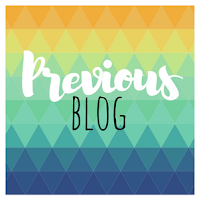 Hello and Welcome to another Stamp Review Crew Blog Hop! 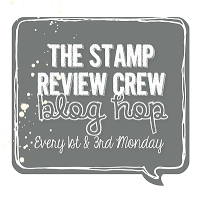 I can not believe how long its been since I've hopped with the Stamp Review Crew!!! Its been over 3 months, 3 MONTHS!!! Craziness! The Occasions Catalogue was still out the last time I hopped! Anyways... 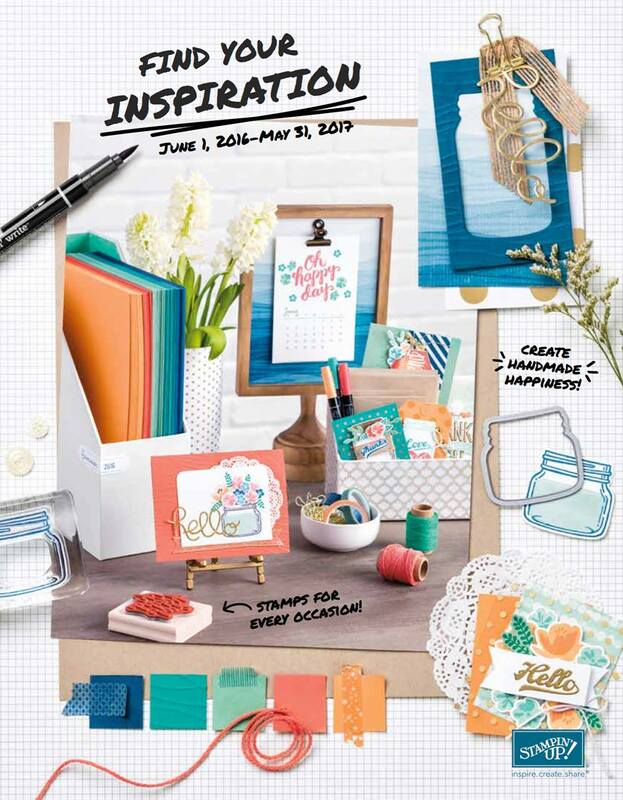 It's nice to be back hopping with this talented group of Stampin' Up! Demonstrators from around the world. This week's featured stamp set is This Little Piggy! 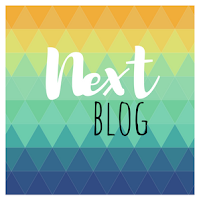 If you're already hopping, then you've just come from the Talented Holly Krautkremer's Blog. If you're just joining, No Problem! Start here and follow the buttons below! Okay... So how cute is this stamp set!?! When I first saw the 2017-2018 Annual Idea Book & Catalogue at OnStage in April, I knew these little piggies would be on the top of my list. However, by the end of the event we received it as an all attendee give away and I got to take those piggies "Wee Wee Wee, all the way home!" For today's hop, I've created a really clean and simple treat bag tag. 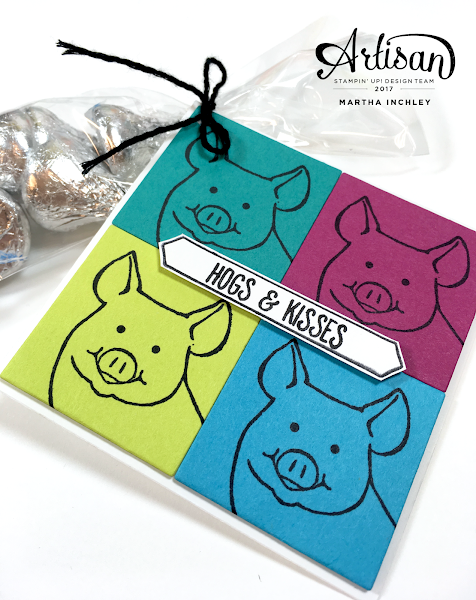 I absolutely love the greeting "Hogs & Kisses" and designed my project based on it. I knew I wanted to repeat the pig image, but the pinks just weren't doing it for me. So I pulled out my scraps and my affinity for pop art and this is what I came up with. What do you think? Too wild? The cardstock colours that I used were: Berry Burst, Lemon Lime Twist, Tempting Turquoise, Tangerine Tango, Bermuda Bay, and Whisper White. 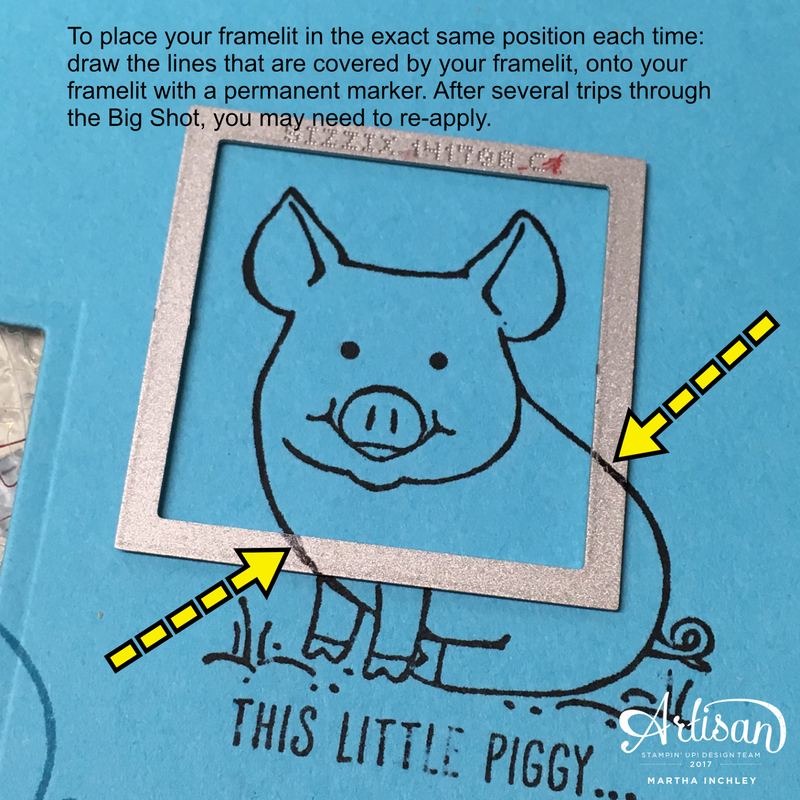 One thing you may have noticed about my project, is that all my little piggies are cut out in the same placement or position within the square. This is quite easy to do: Place you square framelit (cutting side down) on top of your image, and position it into place. 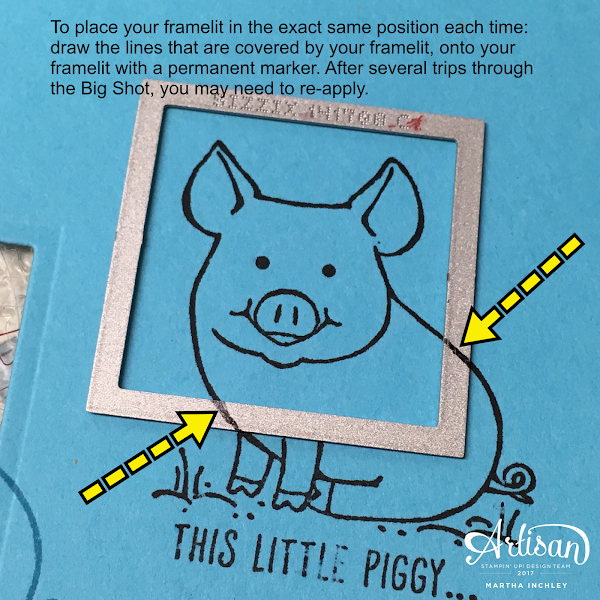 Take a permanent marker and draw in the lines that are covered by your framelit, onto your framelit. The next time you cut, position you framelit over top and line up the lines. Easy Peasy! After several trips through the Big Shot, the lines may start to wear off, so keep an eye on them and re-draw when necessary. Well, that's it from me today, I hope you like my out of the box idea. Up next is the talented Juan Ambida's! 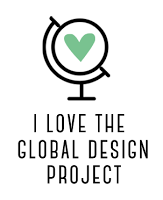 Enjoy the rest of the hop and Happy Creating as always! Super fun Martha! Perfect for the pop art look. Gorgeous bright colours for a fabulous look. Love it! Happy HOGS! Beautiful bright card and THANK you for the cutting/framelit tip! 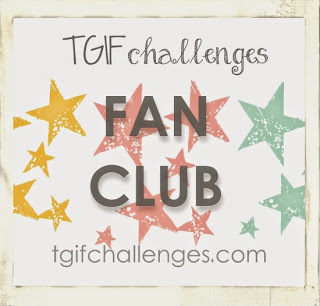 Absolutely love this - what a fun idea! 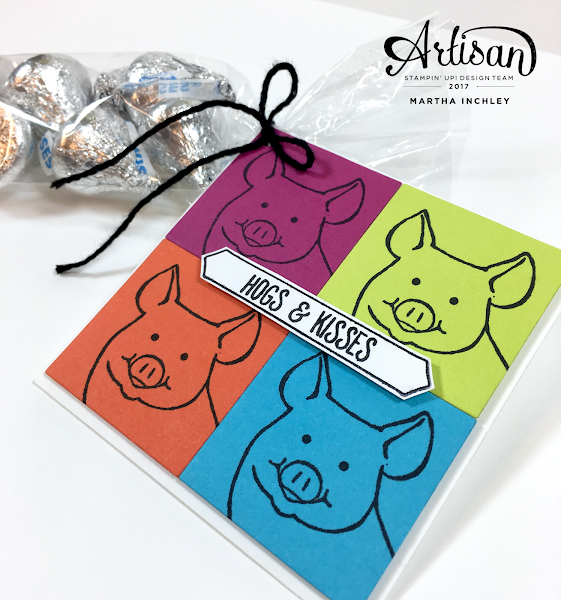 What a fun treat packaging idea! These little piggies in four different colors remind me of paintings by Andy Warhol. Thanks for the inspiration and for the crafting tip! What a great idea for perfectly positioning you dies! Brilliant! What a fun Andy Warhol look for the piggies, Martha! Love the bright colors! you are so cute with what you whip up. Hope you're having a great long w/e! OH MY GOODNESS! I already love the piggy's but this makes me love them even more. I think I'll do this for my weekend workshop! Brilliant idea marking the Die to know exactly how to line it up each time! Cute! Cute! Cute! I LOVE the tip about how to position the framelit...so simple, so clever! I can't wait to create some piggy bags! These are so adorable and colorful! I just might have to CASE this idea, with your permission, of course! Love the colourful, clean, graphic look of your card. Too cute.